Get the most for your home – sell with the licensed Realtors at Jeff Braun Realty. Sell your home with our Racine Realtors. We aim to make the home selling process easy and your real estate experience a pleasant one. If you’re looking to sell a home in SE Wisconsin quickly, an experienced Realtor on your side is a must. 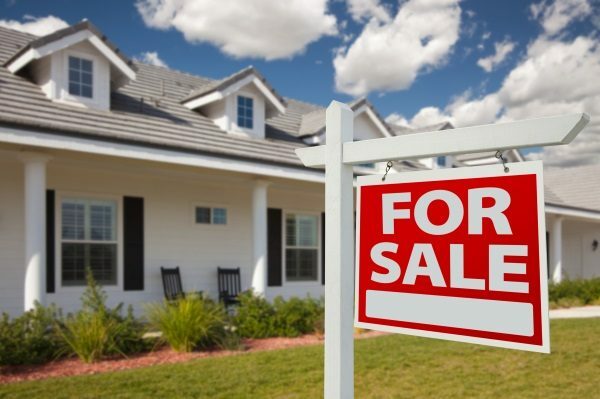 You’re guaranteed a faster sell and a higher price than going the ‘for sale by owner’ route. Find out how Jeff Braun Realty can save you money on real estate services – contact us! Jeff Braun Realty is a Real Estate Agency in Union Grove, Wisconsin. Our Agents offer licensed real estate services for home sellers in SE Wisconsin. We stand apart from other Realtors in the area because our first priority is your satisfaction, not our bottom line. 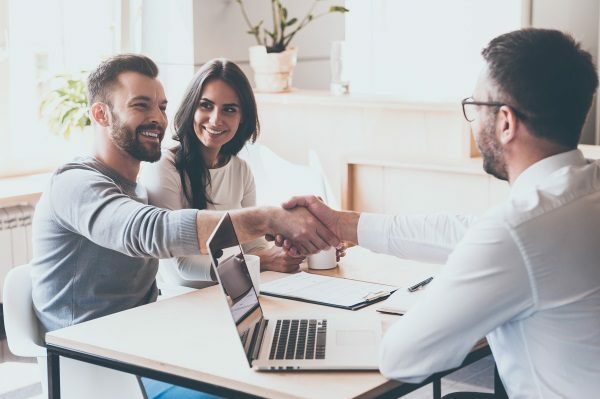 We’ll make sure you have a full understanding of the current market position, what expenses and fees to expect, and the conditions of your real estate contract. We’re focused on providing better real estate services that save you money and help achieve the most favorable results on your transaction. Our professionals will help you properly price your house, put it on the market, and optimize your listings so more potential buyers see it. We’ll advise you on the best tactics for getting your home sold fast. Most importantly, we’ll navigate the sales process and negotiate closing together. You’ll feel comfortable in the care of our experienced professionals because their hard work and dedication will be evident throughout the entire home selling process. We have experience selling residential and commercial properties, new construction, luxury homes, lake houses, and more. Homeowners relocating for a new job often find selling their home to be a major burden on their time and sanity. We’ll make the experience easier by working diligently to get your home sold quickly and for the right price. Our Real Estate Agents know all too well that there are some home selling circumstances that are accompanied by greif. 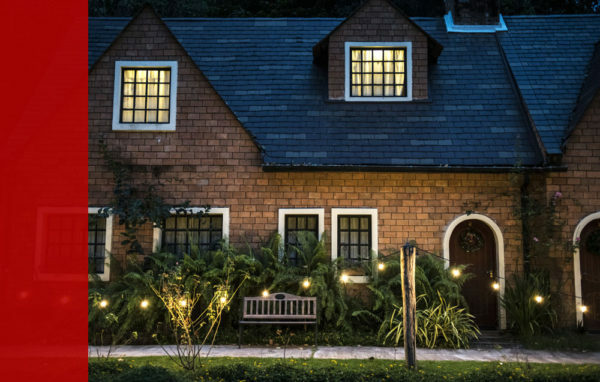 If you’re selling the home of a deceased relative or selling a home because of divorce, we’ll do our best to minimize the work and anxiety that goes along with home selling. For most home sellers in SE Wisconsin, you’re selling because it’s finally time for a home upgrade. We want to help you get the most from your sale so that you can put more into your next home or directly into your pocket! We’d love for you to experience the difference our realtors make on the home selling process; give us a call to set up a consultation. 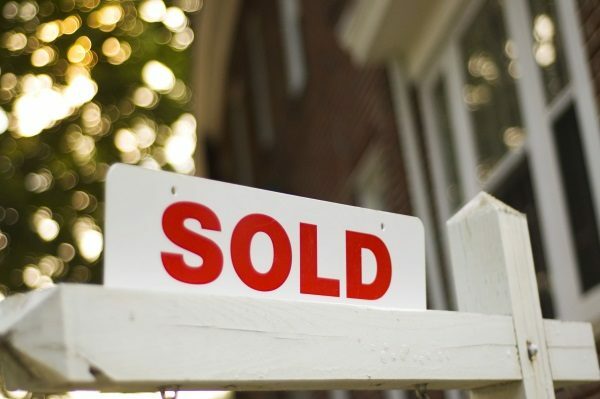 We’ve helped countless homeowners throughout Racine & Kenosha areas sell their homes. If you are selling real estate in Union Grove, Yorkville, Mt Pleasant, Sturtevant, Caledonia, Pleasant Prairie, Paddock Lake, Burlington, Waterford, Oak Creek or a surrounding area; we want to hear from you! Let’s Talk – Contact Us. If you’re looking to buy your next home in SE Wisconsin; we can help you with that purchase too!